It won’t be ready but it will be in a few days. 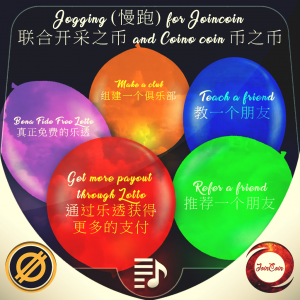 The following page will be linked through Google AdWords to post as Iframe to show at Fauceting.com in a few days, associated with Bitcoin BTC (and in the near future Joincoin J or Coino CNO) as the faucet payout currency. 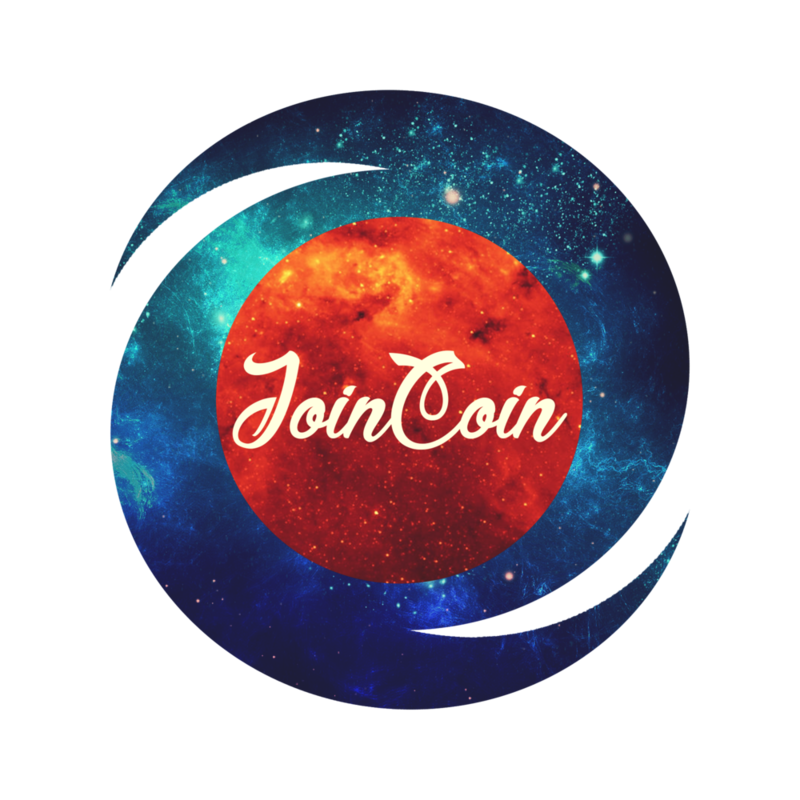 It is going to be a very large weekly faucet rewards for any visitors, while the supply lasts!!! Therefore, the 5% affiliate program can make you and anyone reasons to refer more users. Any affiliate will be able to attract more users by using referral links and be credited for the 5% affiliate fees. If you can attract 100 persons, you would be rewarded up to about 5x additionally. The affiliate links of yours can be posted thourgh any emails, social media or any other ways, including through fundraising, for worthwhile purposes or simply for personal use.